My first car was a 1992 Lexus LS400. It was six years old at the time, so not a spring chicken, but when I sold it at 60,000 miles, I had no idea what these cars were really capable of. Now, thanks to CraigsList, we're going to find out. 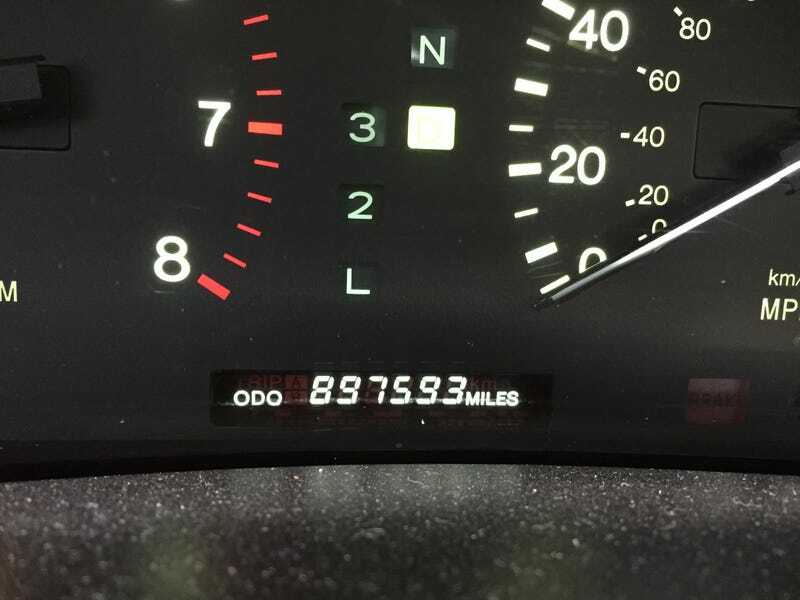 Because I just bought a 1996 Lexus LS400 with 897,000 actual miles on it, and I'm going to take it to a million. And the best part is, you won't believe what good condition it's in.